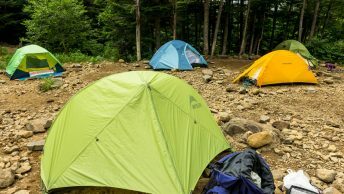 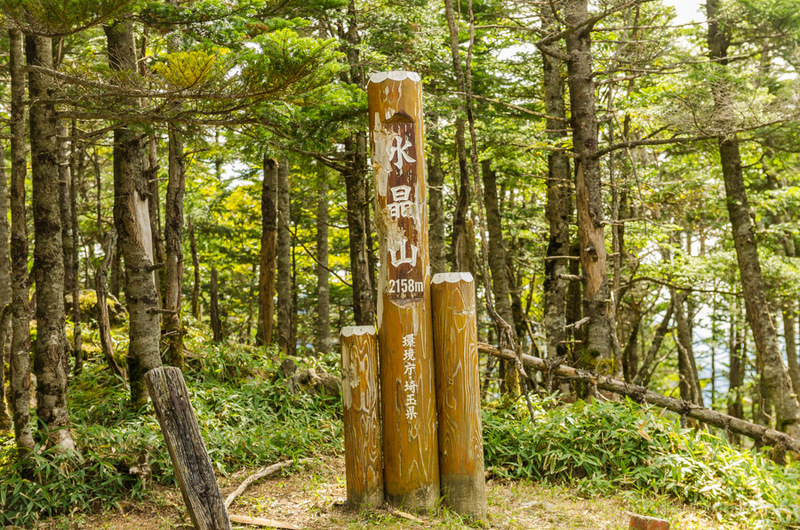 Situated within the Chichibu Tama Kai National Park in the western part of Tokyo, the Okuchichibu Mountains are a hiker’s paradise allowing us city dwelling folk to escape the confines of the nearby metropolis. 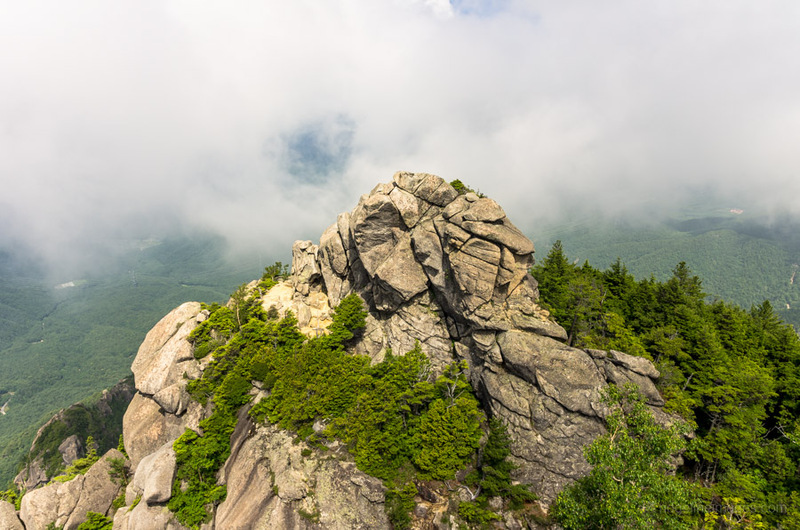 The mountains comprise five peaks included in the 100 Famous Japanese Mountains including the striking Mount Kinpu the second highest of the Okuchichibu Mountains. 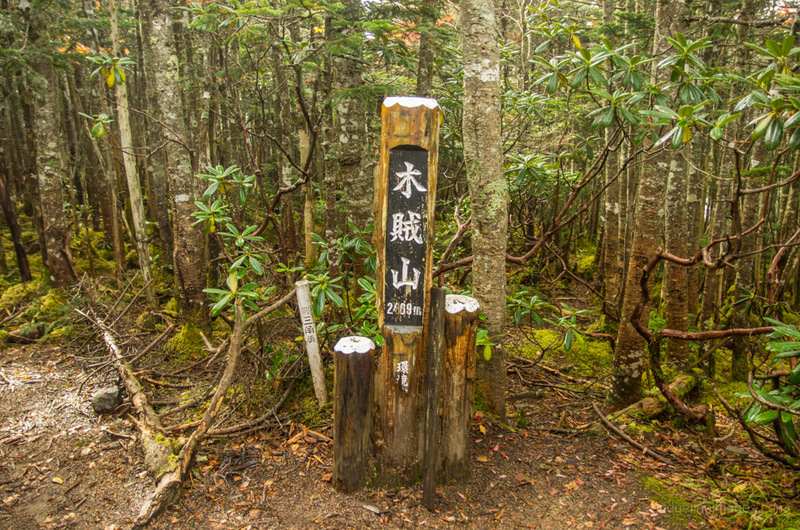 The following ten peaks and mountain passes hope to provide a quick snapshot of this remarkable wilderness area.